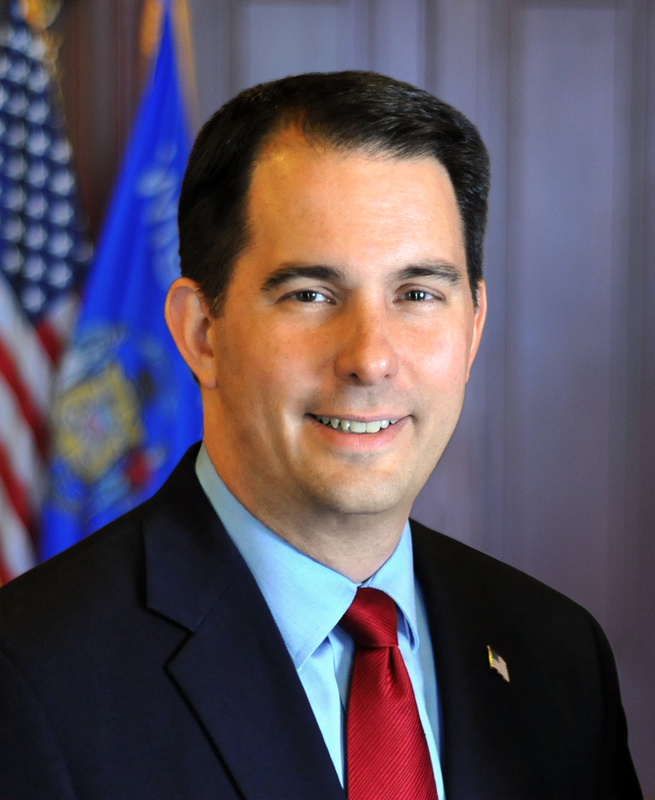 Madison – Governor Scott Walker issued Executive Order #211 today declaring a State of Emergency in Eau Claire, Buffalo, and Trempealeau Counties. The emergency declaration helps local governments and residents recover from the damages caused by severe storms and flooding, which occurred on August 10-11, 2016. Based on the Governor’s Executive Order, the Wisconsin Department of Transportation (WisDOT) has requested the Federal Highway Administration (FHWA) release emergency funds to help with an estimated $1.8 million in damages to Federal-aid highways in three counties. In a letter to the FHWA, WisDOT Secretary Mark Gottlieb requested the federal emergency funds to help repair roadways damaged when five to eight inches of rain fell in the three-county area during the evening and early morning hours of August 10-11. The flooding and runoff resulted in several road closures, but all state highways were reopened to traffic on August 16, 2016. A copy of Executive Order #211 is attached.